← The Perfect Designer Tote! 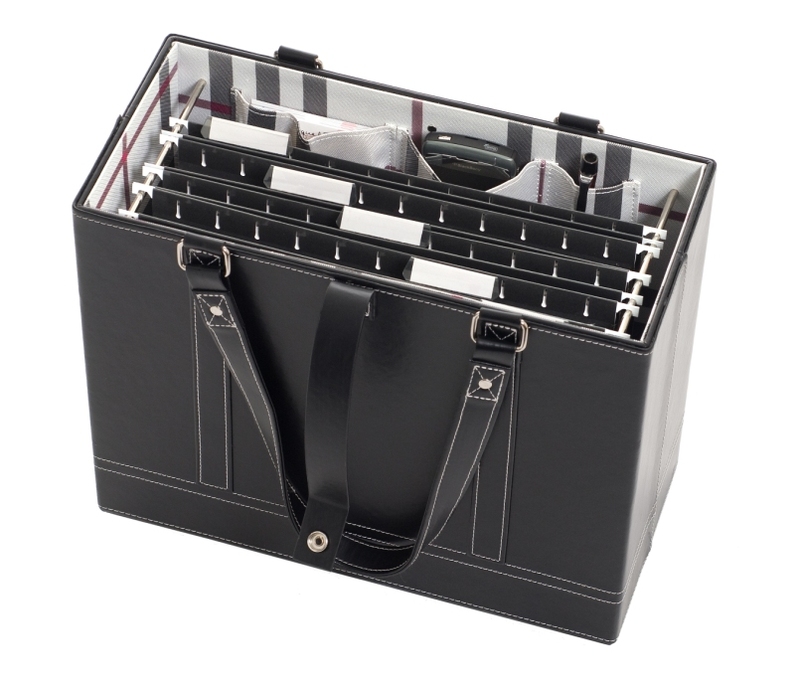 The Jamie Raquel File Tote holds hanging files, according files, laptops, etc. It’s perfect for attorneys and law students. This entry was posted in Attorney Tote, Briefcase for women, Briefcases & Totes, Business Tote, Computer Tote, Expanding Five File Tote, File Box, Jamie Raquel File Tote, Laptop Tote, Leather Briefcase, Portable File Tote and tagged Attorney Bag, File Tote, Law Student Gift, Law Student Tote. Bookmark the permalink.